Author Jillian Cantor describers her process--including Pinterest and whiteboards--for bringing history to life with fiction. My novel, The Hours Count, is a re-imagining of the years leading up to the Rosenbergs’ arrest and execution, told from the point of view of a fictional neighbor. I first got the idea for the book after I came across the last letter Ethel and Julius Rosenberg wrote to their young sons on the day they were executed. One of the last things they wrote was for their sons to always remember that they were innocent. 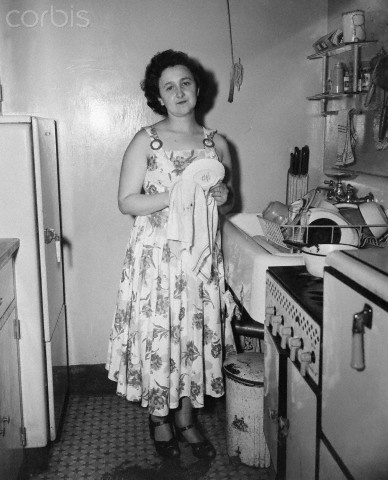 As I started to research and learn about the details surrounding the case, I came to believe Ethel Rosenberg really was innocent. I read that on the day she was arrested she had left her sons in the care of a neighbor, and though I don’t know who this real neighbor was, I decided to create a fictional neighbor, a young Jewish wife and mother I named Millie Stein. Before I sat down to write the first draft I read everything I could find about the Rosenbergs, their case, and the time period. I knew I wanted my novel to begin in 1947, when Ethel was pregnant with her youngest son, and that it would end up somewhere around her execution in June of 1953. But I’d never written a novel that spanned this much time, this much historical fact. When I wrote my last novel, Margot (a re-imagining of Anne Frank’s sister in post-war America), a vital piece of research was Anne Frank’s diary, but I read all the many versions, and then as I began to revise, months and months down the line, I couldn’t keep them straight. I ended up re-reading the diary (all the many versions) probably a dozen times, at each interval of the revision process. 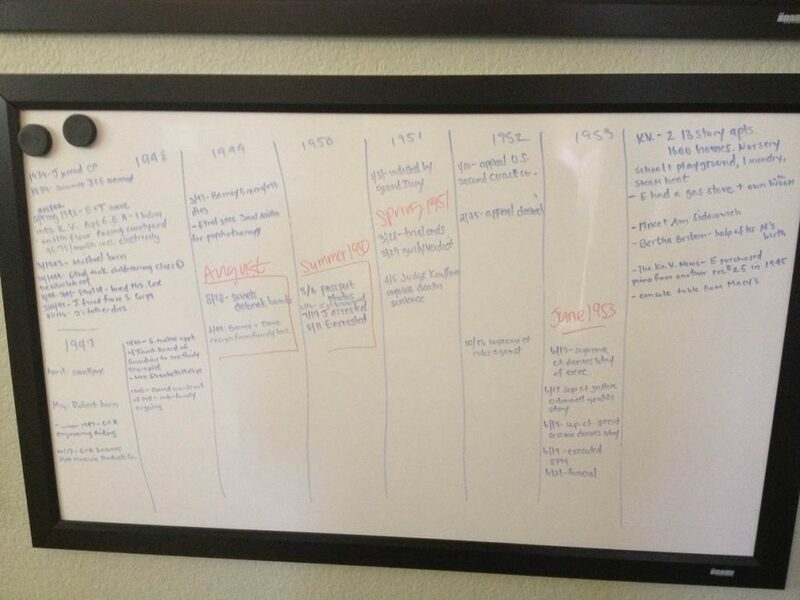 This time, I was determined to be more organized, so I bought a giant whiteboard for the wall of my office and constructed a huge historical timeline from 1947-1953. I included relevant dates from when the Rosenbergs were first questioned, then arrested, and eventually tried and executed, as well as other things that were going on in the world at the time, like who was winning the World Series when, and when Russia first detonated their test bomb, then when it was announced in the US papers a month later. Perhaps the most key date in that history was in August 1950, the day Ethel was first arrested, that day when she left her children with a neighbor. I knew that this day would be the climax of my story, but the question was, at first, who was my fictional neighbor, Millie Stein, and what was she doing in the years leading up to 1950? I first began to imagine my Millie by imagining what she was doing on all the real historical dates I put on my whiteboard. I circled the important ones, and then I thought about what might be going on in her life at the presidential election in 1948, for instance (and who she might vote for. Certainly, not who her husband asked her too!). I wondered what she might be doing the night the Russians first detonated their test bomb in August of 1949 (Something that could personally get her in a lot of trouble, I was sure. ), and then where she was when the news was announced in the papers a month later. I thought about who she was rooting for in the World Series and how the mass smallpox vaccinations in 1947 would affect her. I added smaller, more personal dates to my office wall as well. In 1947, just before Ethel gave birth to her second child, she made a record of her voice to leave with her older son while she was in the hospital. In one of the first scenes I wrote in the novel, Millie runs into Ethel on the elevator as she’s leaving to make this recording. (I read that the FBI would end up taking this record out of the Rosenberg’s apartment the night they arrested Julius and I knew this would show up in the novel again, and it does, in 1950). I read that after Julius was first arrested Ethel invited the press to her home while she prepared a chicken, to put on the appearance that everything was okay. I circled this date too – where would these chickens come from? The fictional butcher shop that the Millie’s father used to own, of course. And who would bring them to Ethel? My Millie. One of the things I read that shaped my story most was about how Ethel began taking her older son to therapy in the late 1940s. I began to read broadly about parenting in the 1940s and 1950s, and I came across the term “refrigerator mother theory,” which was the notion that mothers of what we might today consider an autistic child were blamed themselves for causing the condition, for being too cold. That’s when I knew that my Millie would have an autistic son and a therapist who would play a role in their story. And also, that Millie and Ethel would bond over their struggles and joys of being mothers. Not every bit of research could go on my whiteboard, of course. There were details about characters and personalities and places that didn’t fit onto any timeline. I took many notes on tidbits I gleaned from letters, nicknames Ethel and Julius called each other, or tiny character facts that intrigued me. Ethel’s high school class voted her most likely to be America’s leading actress by 1950, for instance. 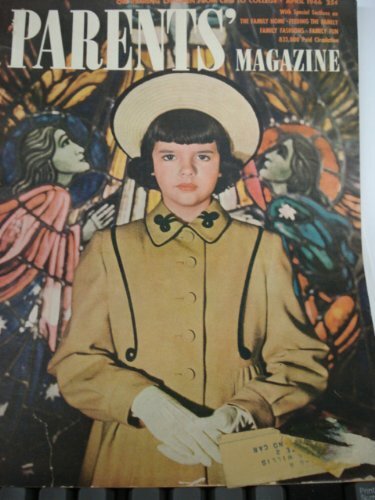 This said so much about her, and also became so sadly ironic to me knowing what really happened to her in 1950. 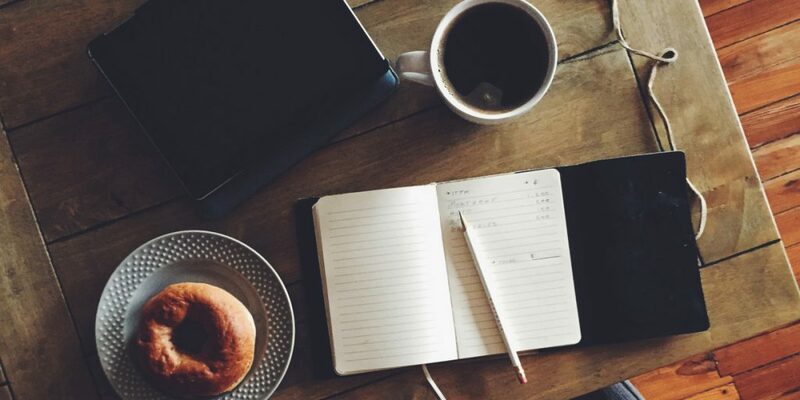 I also made a secret Pinterest board, (which I eventually made public) as a place to keep sources, links, and photos for inspiration as I wrote. My favorite picture on there is one I found of Ethel standing in her kitchen. I came back to this again and again to look at it as I wrote, as I pictured my Millie inside Ethel’s apartment. After I wrote the first draft of my novel, I stopped looking at my whiteboard. The dry erase ink has faded, and I can barely even read the dates now, over two years later. But I can’t bring myself to erase it either. Instead, I recently bought a second whiteboard to map out my newest project and hung it right above the first. JILLIAN CANTOR is the author of the critically acclaimed novel, Margot. She has a B.A. in English from Penn State University and an M.F.A. from the University of Arizona, where she was also a recipient of the national Jacob K. Javits Fellowship. The author of several books for teens and adults, she grew up in a suburb of Philadelphia. She currently lives in Arizona with her husband and two sons. Visit her online at www.jilliancantor.com.